The Falls Apartment Home Community is nestled quietly in the heart of Tappahannock. Situated just off Tappahannock Boulevard, it offers a quiet, peaceful atmosphere, yet is very convenient to shopping and restaurants. The Falls is a great value and a great place to live! 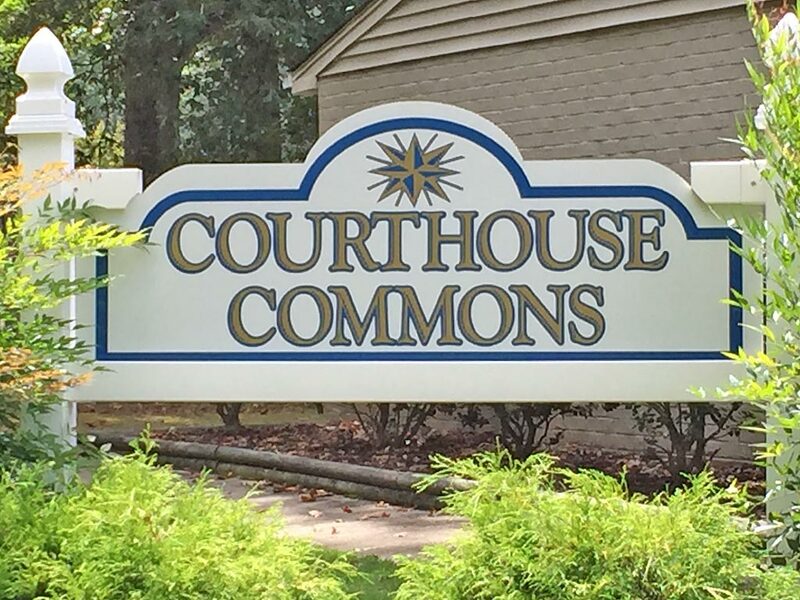 Situated in Warsaw, Virginia, the center of historic Richmond County, Courthouse Commons is clearly the best value in the area. Offering two distinct styles of apartments, you and your family can easily find the home of your choice. The two bedroom townhouse apartments give you the privacy of a two story home, while the one bedroom units offer you the solitude of single living. Twelve garden-style two bedroom units provide a modern look, with ample space for a larger family. Look for us behind the Sheriff Office and Courthouse on Wallace Street in Warsaw, Virginia. Trevilian Square Apartments in Louisa is situated in historic Trevilians, the location of the largest all cavalry battle in the Civil War. The area is now a peaceful, tree-lined hamlet, and our apartments are situated in the rolling hills of Trevilians. Just far enough out to be in the country, yet very close to town, shopping and restaurants, Trevilian Square is sure to entice you and your family. Please 804-967-1247 to check availability. With convenient access to Farmville and Blackstone, Crewe is situated in the right in the middle of central Virginia. Dolan Properties offers two options in Crewe, Dade Street Apartments and Maryland Avenue Apartments. Both include two bedrooms and one bath. Many include outdoor living deck space amid the large oak trees. Please call 540-967-1247 for availablilty. Professionally managed by Drucker & Falk, Barrington Apartments is Manassas’ best kept secret. With large, luxurious apartments at affordable rates, Barrington is a the value your family is looking for. Please contact the office at 703-368-3644 for more information. Copyright 2019 © Dolan Properties. All Rights Reserved.